. 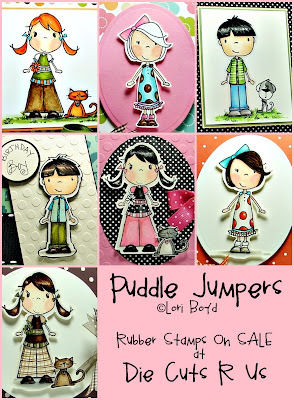 : Puddle Jumpers on SALE!! 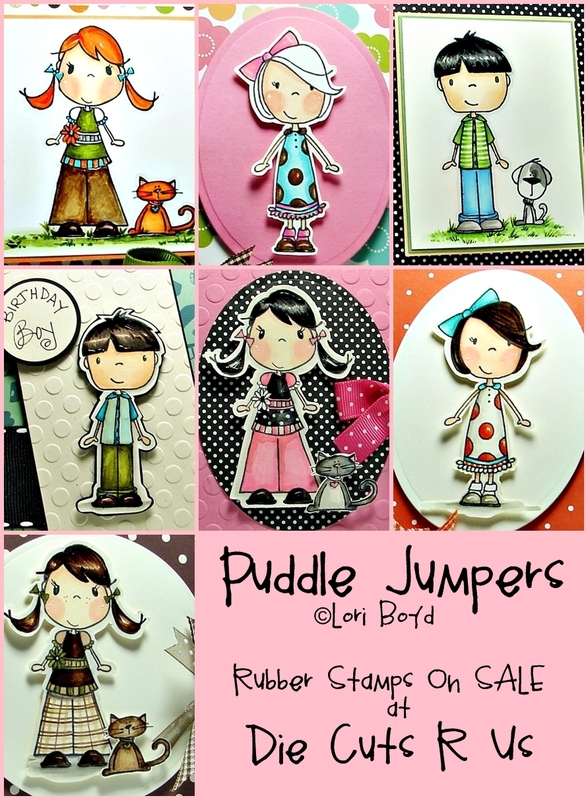 Ok, so I am sure you all have heard the news that the first Puddle Jumper images I designed and sold via DCRU/Claudia and Company are being sold as digis, but did you know that from now until Friday you can get the Rubber Versions for the "OH MY Goodness Price" of ONLY $4.50!!!! !